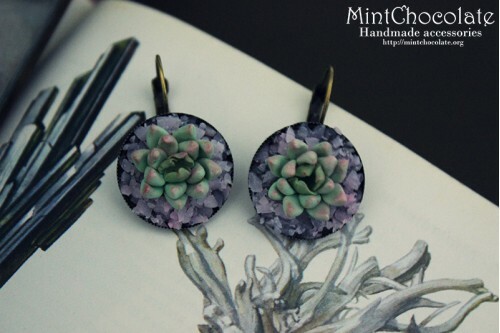 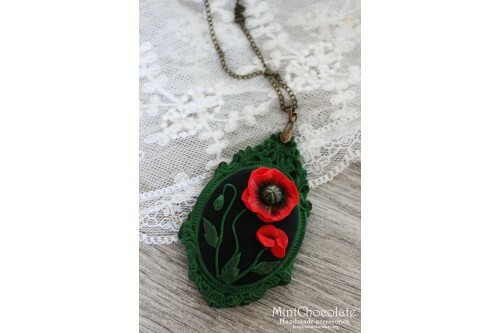 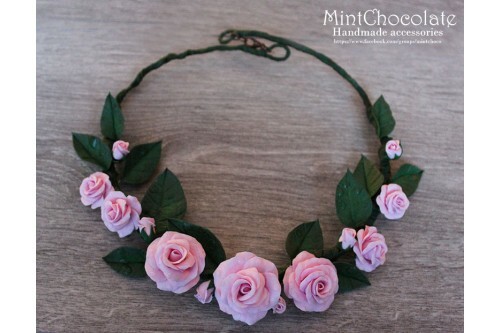 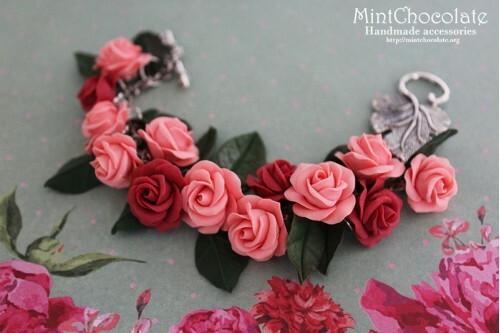 Size: 3,5 cmChain length: 60 cmMaterial: polymer clay Furniture color: bronzeTo enjoy my creati.. 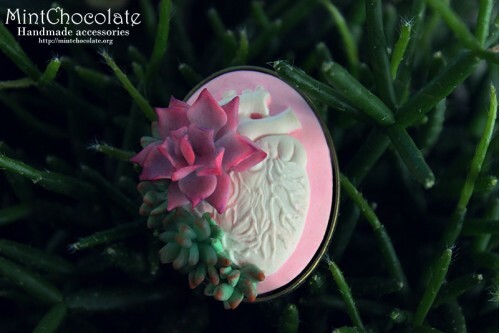 Size: 3*4 cmMaterial: polymer clayFurniture color: bronzeTo enjoy my creations for a long time, plea..
Material: polymer clay fimo, cernitFurniture color: copperTo enjoy my creations for a long time, ple.. 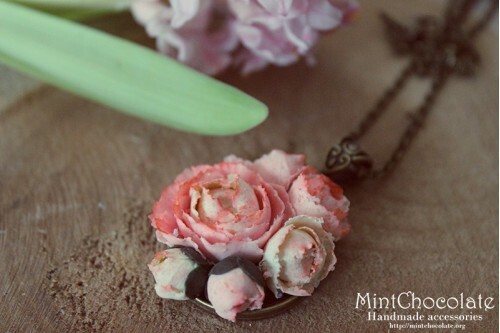 Size: biggest rose diameter 3,5 cmFurniture color: copperMaterial: polymer clay FimoTo enjoy my crea..
Material: polymer clay FimoTo enjoy my creations for a long time, please follow these recommendation.. 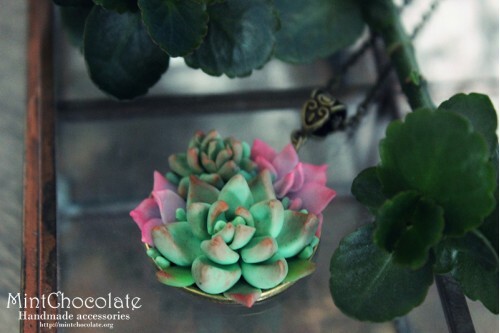 In stock-1Size: metal part-5,5 cm, decor-7,5*3,5 cmMaterials: polymer clayFurniture color: bronzeTo ..
Material: polymer clay fimoSize: 6,5*4cmFurniture color: bronzeTo enjoy my creations for a long time.. 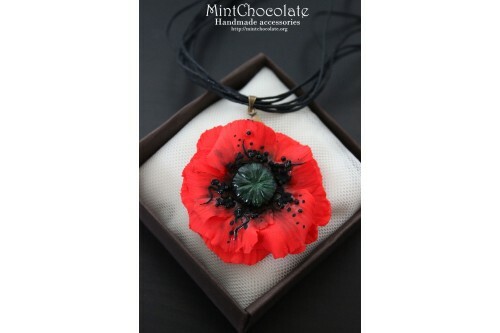 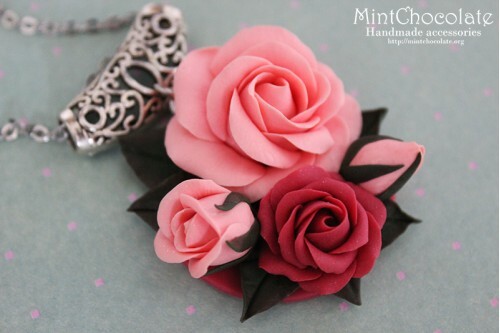 Size: 42 cm (big flower diameter-5cm)Material: polymer clay Fimo, waxed cordFurniture color: bronzeT.. 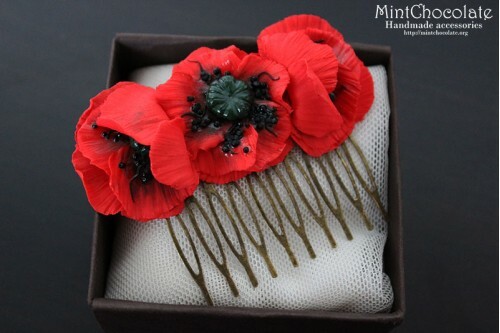 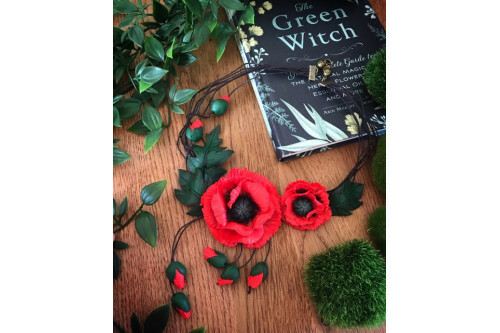 Size: 5 cm, cord length-38 cmMaterials: polymer clay, waxed cordFurniture color: bronzeTo enjoy my c.. 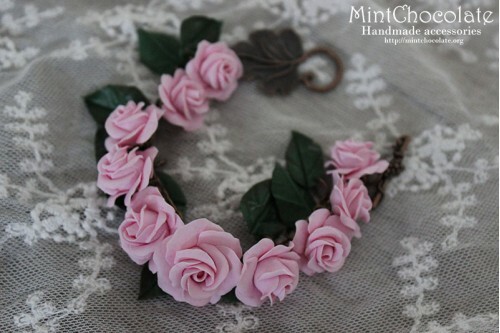 Size: 1,5 cmMaterial: polymer clay Furniture color: bronzeTo enjoy my creations for a long time..